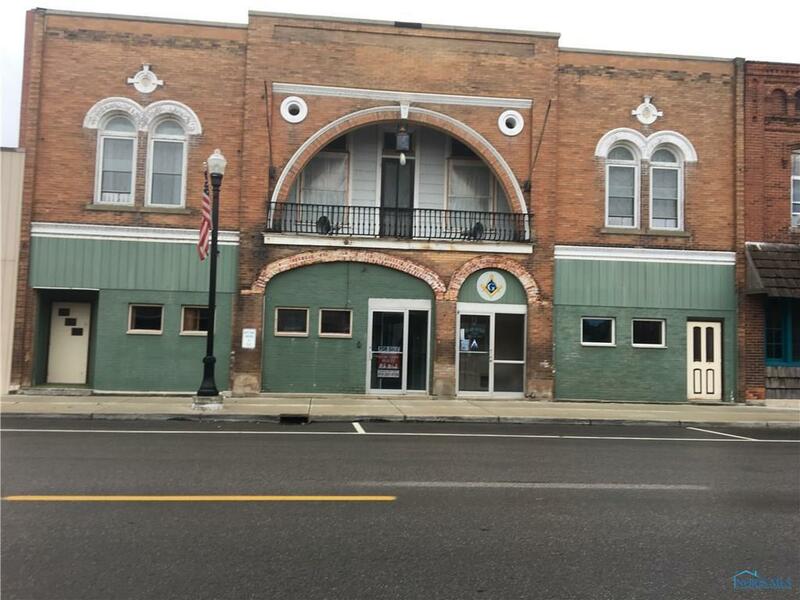 THE SALE PRICE INCLUDES THE 1ST FLOOR OF THE BUILDING AS THE UPPER HALF IS OWNED BY THE MASONIC LODGE. ALL INVENTORY, EQUIPMENT, FURNITURE AND FIXTURES INCLUDED. THE RESTAURANT/BAR IS ATTRACTIVELY DECORATED AND COULD BE MADE INTO A VERY POPULAR SPORT'S BAR.